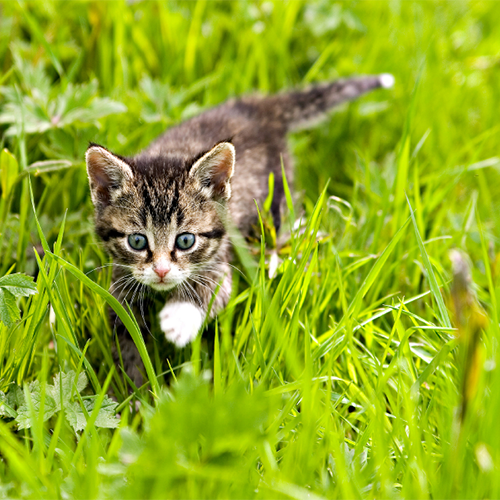 Arden Grange is a British owned, independent, family run business based just outside of Brighton, which has been dedicated to producing super premium pet food since 1996. 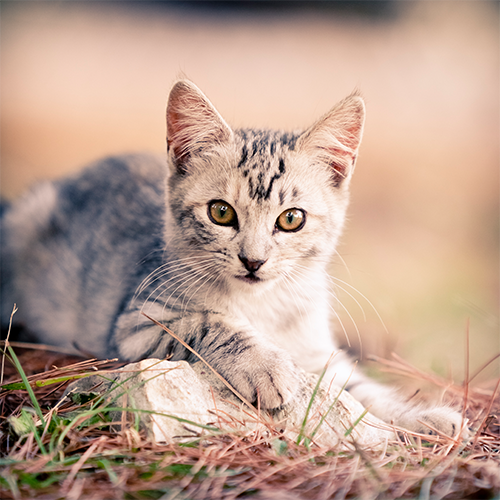 With years of experience in caring for dogs and cats, Wendy Stephens and her team are fully equipped to know what is the best for your pet, and never compromising the high quality of the ingredients, in order for your pets to receive the optimum nutrition. 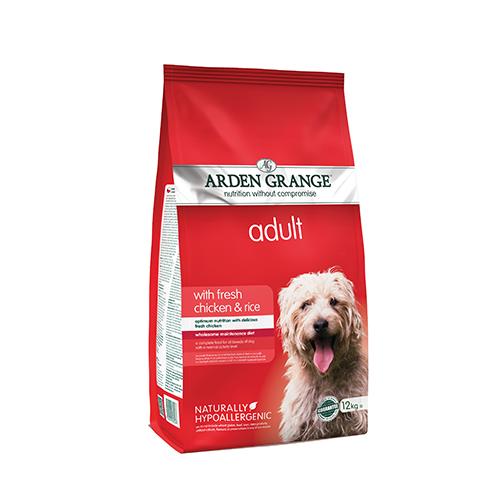 Arden Grange provides the very best nutrition, ensuring health and vitality throughout your pet’s lifetime and represents wholesome ingredients, excellent palatability and visible results in the condition of the animal. •	Hypoallergenic - Free from wheat, beef, soya and dairy products. •	Made using traceable, sustainable food stocks. •	Free from added sugar or salt. •	Not genetically modified ingredients. 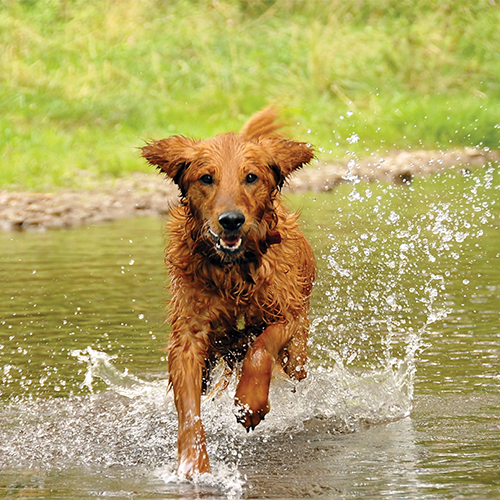 •	All of our dry food and partners dog food are made in the UK. •	Free from artificial colourings, flavourings and preservatives. •	Boosted with Prebiotics - FOS & MOS to help enhance the immune system. •	Contain added antioxidants - Cranberry, vitamin E, Yucca and rosemary extract to help protect the immune system. •	Enriched with glucosamine and chondroitin along with MSM for healthy skin and joints. 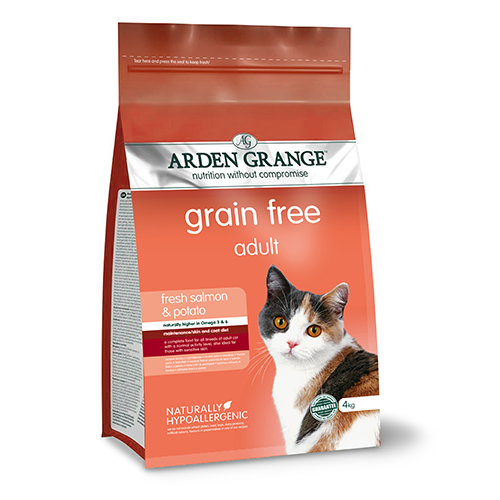 Arden Grange pet foods are labelled in accordance with strict legislation imposed by the Pet Food Manufacturers’ Association (PFMA) and Trading Standards for the retail sale of animal feeds. All packaging includes a full ingredients list and typical analysis. We name each and every one of our ingredients on our packaging and do not hide behind generalised ingredient groups. This ensures that the label is a true representative of what is inside the bag. 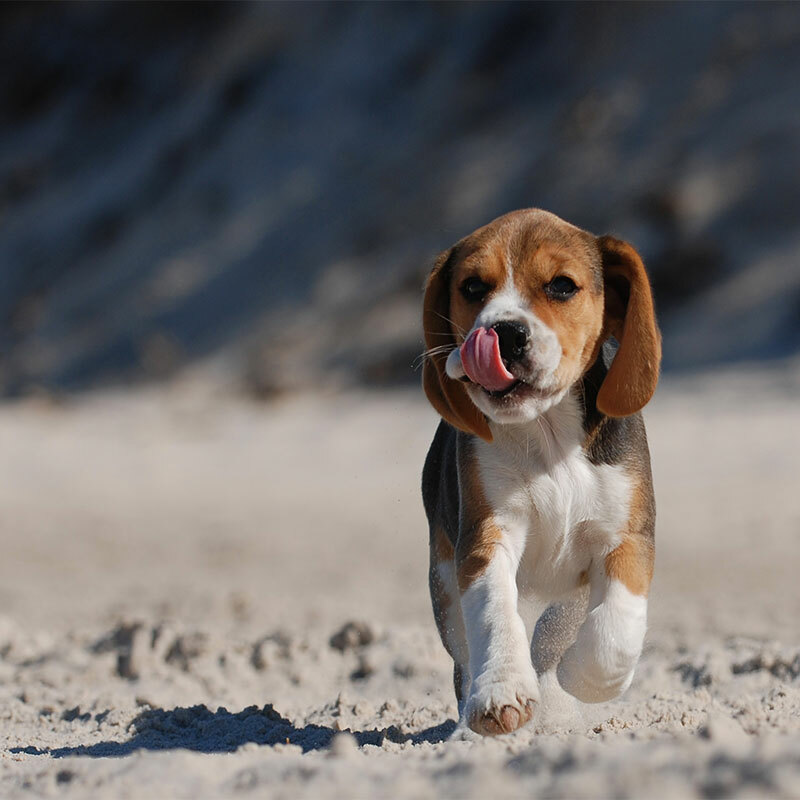 Some nutrient levels are reduced by the cooking processes used in the manufacture of pet foods. These losses have duly been calculated, with additional volumes added to account for them. The typical analysis and ingredients listings are therefore a true representation of the percentages of nutrients present in the diet. At Arden Grange, we were disappointed to hear that the “Not Tested on Animals Pet Food Standard” set by the BUAV is being discontinued. We felt that this endorsement allowed to us to further communicate and support our own company policy and principles regarding animal testing. We would like to take this opportunity to reassure all our customers, suppliers and the general public that our products and product ranges continue to meet the very high requirements previously set by the BUAV. As a result, and because we feel so strongly regarding this matter, we have developed our own “Not Tested on Animals Guarantee”. This continues on from the strict criteria that we met when the BUAV ‘Not Tested on Animals Standard’ was in practice. 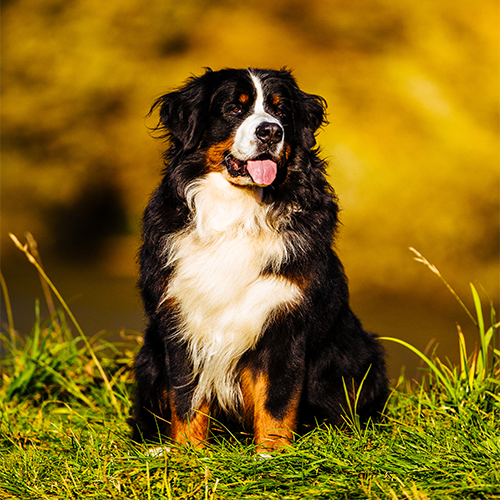 Our guarantee, together with our company policy, affirms we have not and never will fund any invasive research projects conducted in relation to the development or refinement of pet foods manufactured or sold by our company. From now on our new Arden Grange "Not Tested on Animals Guarantee” logo above will be prominently displayed on all our packaging and marketing materials. Also, check out a few of our brand Fact Sheets!